Michael with today it is now nine months since your death and my pain increasingly strong, I can not even realizing it, if I had the power to change a thing will report back here with me, I need you, your great love, I can not live without you, you're my life, you're part of me, six half of my heart, you're my only love indelible, you are my Man, you are my Angel, you are my friend, you are my Soul, you are my darling, you are my love, you are my lover, you are my Prince, you are my King, you are my King of Pop yesterday-everyday-today-tomorrow and forever, you are everything for me. 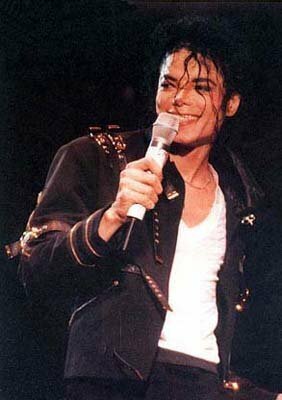 Michael you are my life everyday, your great and wonderful songs and your great music are my life. My daughter just blew out my candle... and i had interuptions of phone calls and kids... but i lifted Michael, as i do every day, his children, and the Jackson family in prayer for Peace, Hope, Love , Joy , Strength and God's protection and blessings forever. I apprecate the beautiful poems that were posted in his honor. 9 months... I guess it will always hurt. You did a great job here. Thank you for allowing me to be a part of it. 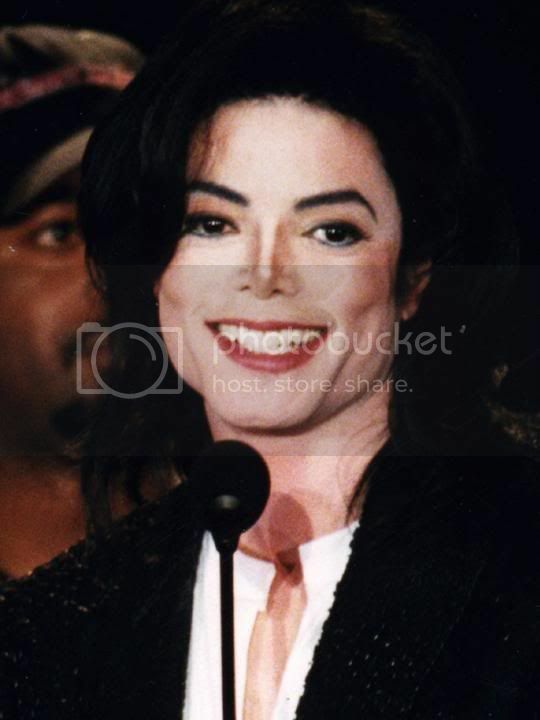 My LOVE for U Michael is stronger than death...U are stronger than death. 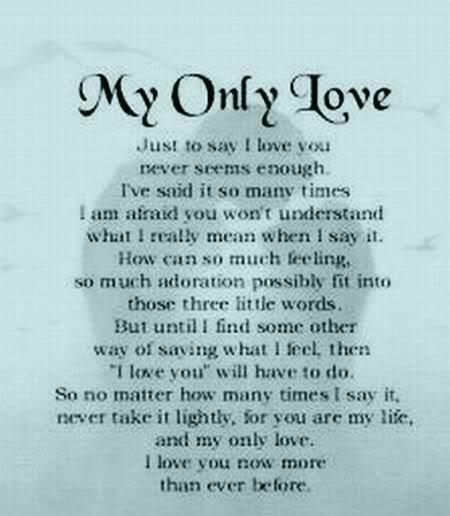 And although many a times I sit down and cry helplessly longing to see U or hear U, I suddenly realise that U are alive in millions of hearts U are filling with LOVE...U are the continuous, eternal flow of L.O.V.E. Michael my love today with past eleven months I can not realizing it, I can not believe it, does not seem true if I had the power to change something brings you back here again to me I need you, you are my life my day, my night are everything to me. Michael you're never alone, you're always with me deep in my heart and my soul, you are so close. Michael my love today with past one year I can not realizing it, I can not believe it, does not seem true if I had the power to change something brings you back here again to me I need you, you are my life my day, my night are everything to me. 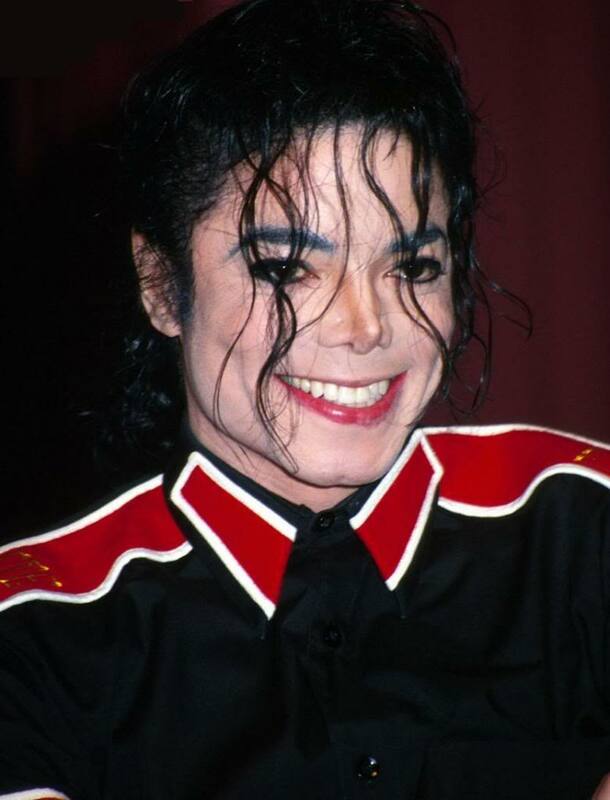 MICHAEL JACKSON I LOVE YOU!FOREVER!!!!! MICHAEL JACKSON I LOVE YOU!FOREVER!!!!!. MICHAEL JACKSON I LOVE YOU!FOREVER!!!!!. . 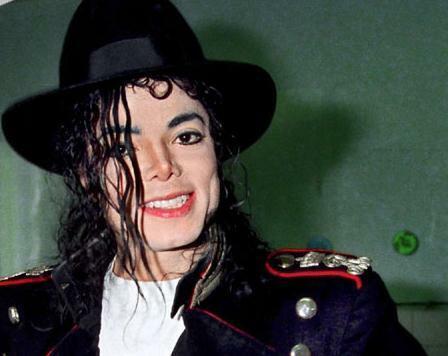 MICHAEL JACKSON I LOVE YOU!FOREVER!!! !